Greece’s government is prepared to nationalize the country’s banks and could create a new currency to pay its bills unless the eurozone nations back down over austerity, sources have reportedly said. The left-wing Syriza party, which dominates the governing coalition, could also decide to not make a payment due to the International Monetary Fund (IMF) next week under its bailout agreement, so that it can pay state employees’ wages and benefits. Athens is attempting to negotiate a better deal with its creditor nations in the European Union, but has had limited success so far. Sources told that they were working on an emergency plan if negotiations with their creditors failed. “We will shut down the banks and nationalise them, and then issue IOUs if we have to, and we all know what this means. What we will not do is become a protectorate of the EU,” one source said. Those IOUs would essentially be a new form of currency. The Greek Drachma was formally replaced by the Euro in 2002 after an exchange rate was fixed two years before. 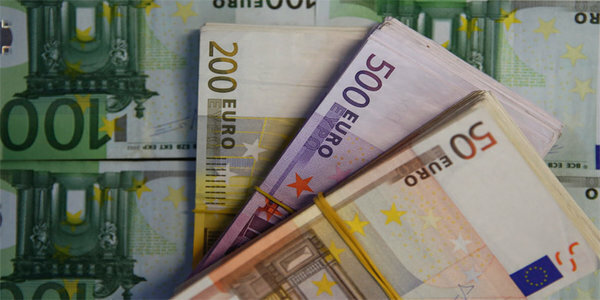 Economists have suggested that the country could return to using the Drachma.